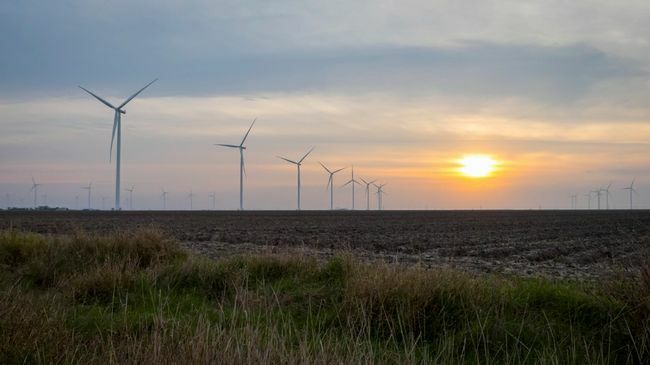 Project pushes Duke Energy Renewables past 2,000 megawatts of wind power in U.S.
CHARLOTTE, N.C., Dec. 3, 2015 -- Duke Energy Renewables today announced it will build a large-scale wind power project in Oklahoma, the company's first renewables project in the state. 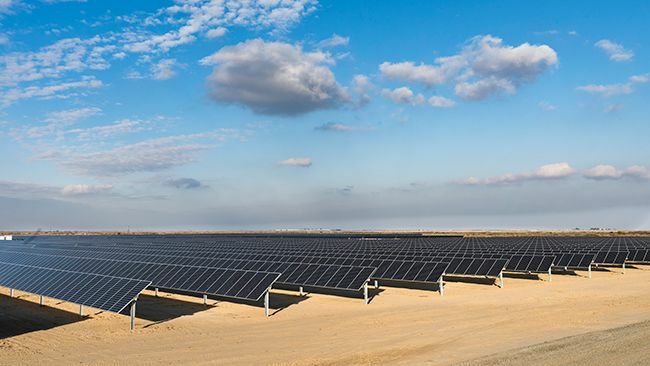 When built, it will increase Duke Energy Renewables' U.S. wind capacity to more than 2,000 megawatts (MW). Amshore US Wind provided development support for the project, which will be built by Wanzek Construction. Every single day, Vestas wind turbines deliver clean energy that supports the global fight against climate change. 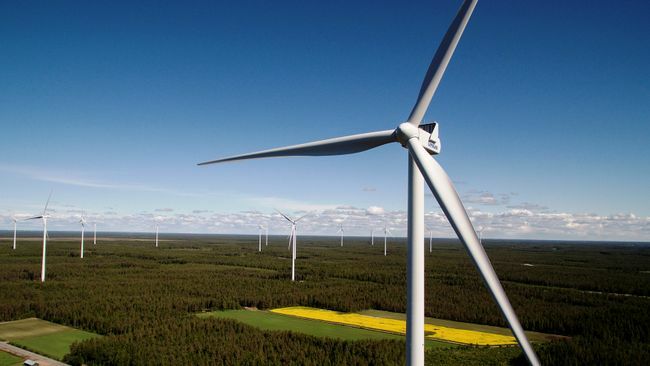 Wind power from Vestas' more than 55,700 wind turbines currently reduces carbon emissions by over 60 million tons of CO2 every year, while at the same time building energy security and independence. Today, Vestas has installed turbines in 74 countries, providing jobs for around 19,600 passionate people at our service and project sites, research facilities, factories and offices all over the world. With 52 percent more megawatts installed than our closest competitor and more than 71 GW of cumulative installed capacity worldwide, Vestas is the world leader in wind energy.